The '13 Geneva Motor Show has put the entire global automobile industry in a state of trance with a number of enticing new model launches in this year's edition. The sports and luxury car enthusiasts across the world eagerly waited for the Geneva auto salon, which attracts the prominent industry powerhouses so as to showcase their technological brilliance and market leadership. Automobili Lamborghini, the world renowned Italian super sports car making company, has mesmerised the world audience when it pulled the wraps off its new super car Veneno at the '13 Geneva auto show. The company has claimed its Veneno to be the fastest street-legal sports car and only three units will be put on sale in the market. As per reports, the Lamborghini Veneno shares platform and engine with its elder sibling Aventador and comes with an eye-popping price tag of £ 2.6 million, not inclusive of taxes. 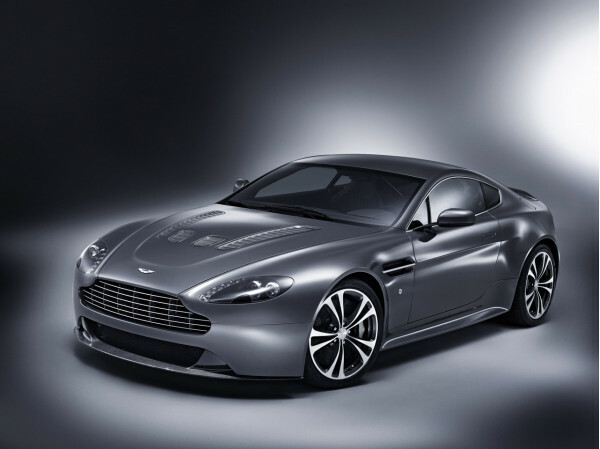 Breathtaking new model launches at the 2013 Geneva Auto Show. Aston Martin, the iconic British luxury automotive marque, has unveiled the special Vanquish V12 Centenary model, in order to commemorate its 100th anniversary in the auto industry. The company has also announced intentions to develop 2 open-top models based on the V12 Vantage elder sibling, which will be called Aston Martin CC100. The legendary British company also pulled a significant number of crowd with its stunning new 2012 Rapide S four door luxury model at this year's edition of Geneva Motor Show. Rolls-Royce, a BMW-owned British premium automotive maker, has showcased its 2013 Wraith luxury super car at this year's edition of Geneva auto salon. Tagged with an exorbitant price tag of £ 225,000 for the coupe trim, the Wraith is the most powerful Rolls-Royce model ever made in history. Ferrari, a renowned Italian sports car maker, has thrilled the world audience with its Enzo- successor, LaFerrari in Geneva auto salon this year. The stunning super car comes fitted with a 6.2 litre V12 powertrain coupled with an electric motor, both of which generates a combined power output of 950 bhp. 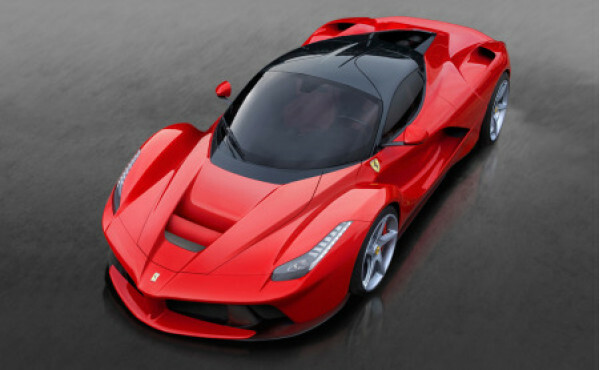 The LaFerrari model can reach a top speed in excess of 350 kmph. Volkswagen, the well appreciated German multinational automotive giant, has unveiled its much awaited XL1 'Super Efficient Vehicle' at the '13 Geneva Motor Show on March 5. 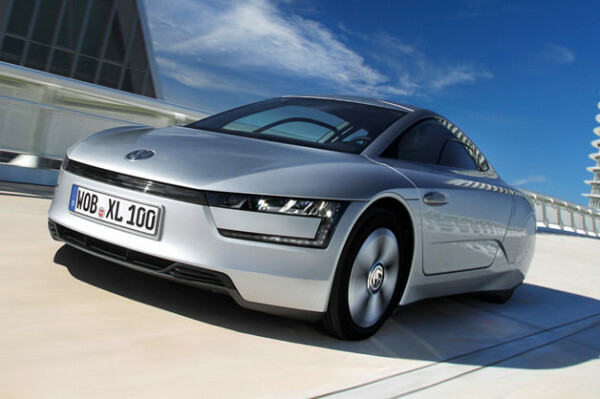 The XL1 is a dual powered diesel-electric hybrid prototype is the world's most fuel efficient model with an impressive mileage of 111.11 kmpl.